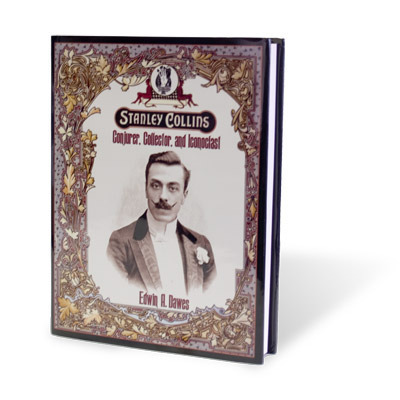 Comes in the form of a hardback a4 size, 200 page book for easy reference and cloth bound, this book is for the magician who was unable to get hold of Wayne's previous book, The Definitive Collection (which has now SOLD OUT). Definitive Collection was a limited edition of only 500 copies and, although it had a lot's of Wayne's published material, it was also full of tributes and biographical content. 101 is solely effects and routines, making it more appealing to the magician rather than the collector (and only a fraction of the price). A lot of the routines have been updated and there are a few new ones included as well. 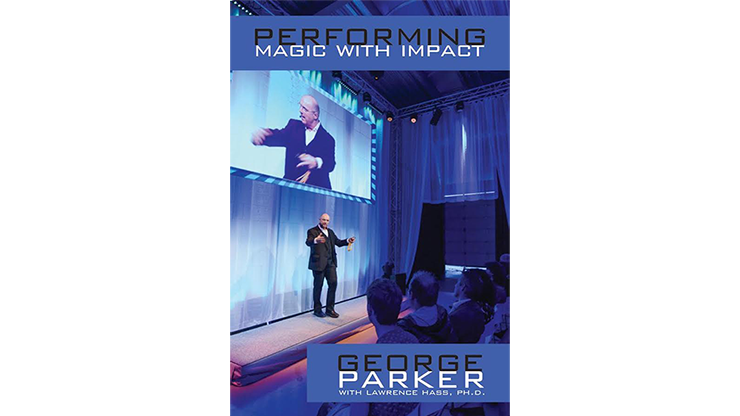 "Wayne is not only an inspirational magician, but also an inspirational person. 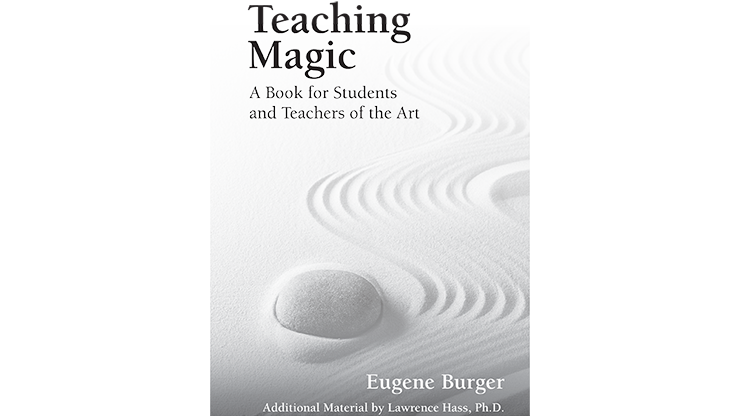 This collection of magic is a window into the mind of a creator with true passion for creating the impossible." 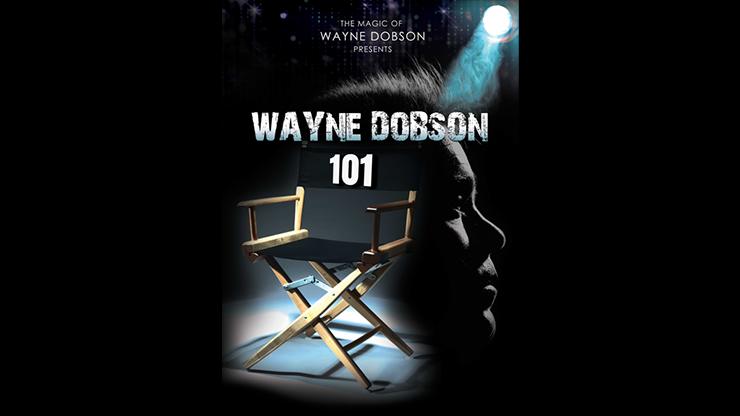 "Live theater, club nights, television... Wayne Dobson has conquered them all! Now the entire magic community can benefit from his knowledge! Bravo Wayne!" "The first time I witnessed Wayne Dobson performing live it was simply breathtaking!" "Most magic books are filled with crap. But only Wayne publishes his best crap. If you perform magic, you will be a fool to pass it up!" "Wayne's material is always high-caliber, surefire and guaranteed to kill!" 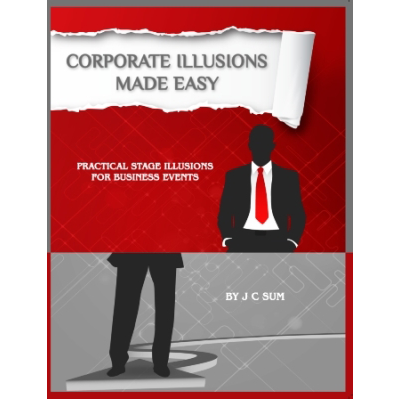 Important note: This book contains a reprint of the following booklets previously published by Wayne Dobson: The Dobson Choice Series, The Look No Hands Series, Marked 4 Life, and Stagecraft 50 Shades of Gold. Some of the effects in this publication have been updated and also include some new effects.